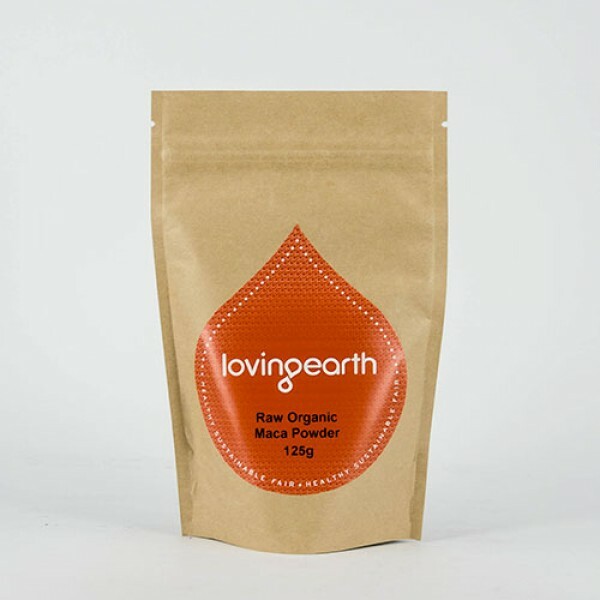 Lovely Coconut aromas, soothing Aloe Vera and extremely low caffeine. Puts you in a lively mood, without the come down of caffeine. Yerba Mate is what the Brazilians drink…, a bit like carnival, happy and fun. While the Aloe Vera is soothing internally. Coconut shavings helps to replace lost electrolytes, like a natural Gatorade. - Formulated by a certified Naturopath and Herbalist. - Bring fresh, cold water to the boil. 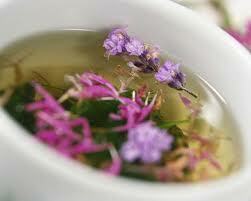 Infuse 1 teaspoon of loose leaf tea or 1 tea bag per person in a cup or a teapot. 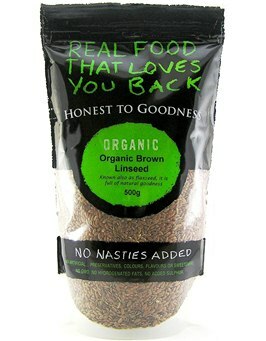 - Allow to steep for 3 to 5 min for desired taste. - Best served without milk, hot or chilled. Ingredients: Yerba Mate Green and Roasted (Ilex Paraguariensis), Aloe Vera (Aloe Barbadensis), Coconut Flakes (Cocos Nucifera), Pineapple Pieces (Ananas Comosus), Natural coconut and pineapple flavour. 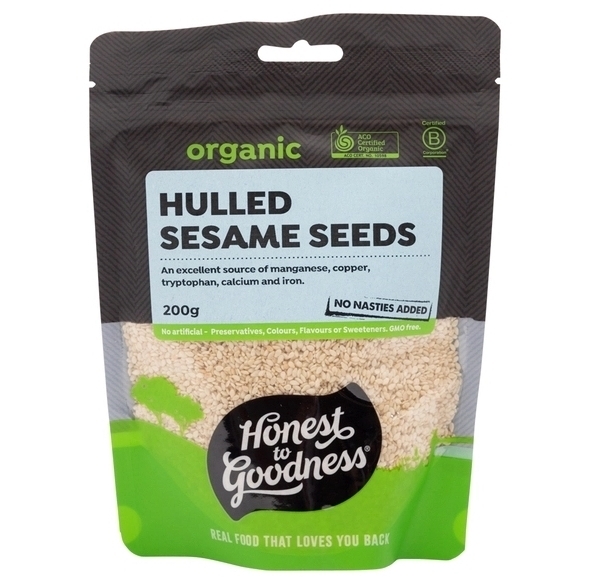 Certification: ACO (Australia Certified Organic). Tea Tonic was founded in 1998 by Lisa Hilbert when it launched it’s first tea (Complexon Tea ) into the Australian marketplace. Since this humble beginning Tea Tonic, driven by Lisa’s passion and determination to create a quality marque, has grown to be one of the premier suppliers of first grade organic teas in Australia today. By using distinctive blends, stylish design and a striking visual presentation. As a qualified Naturopath and Herbalist Lisa Hilbert found that often in treating her clients she was looking for something that they could take in the course of their daily routine to promote their good health and well-being. This has been the driving force behind the herbal blends Lisa creates and Tea Tonic’s success. Tea Tonic manufactures all of their 25+ blends of tea, as well as its own tea bags using unbleached tea bag paper. As always quality is of the utmost importance and only freshly milled herbs are used and sealed into the individually wrapped teabags, ensuring maximum potency and goodness is delivered in every cup of tea. 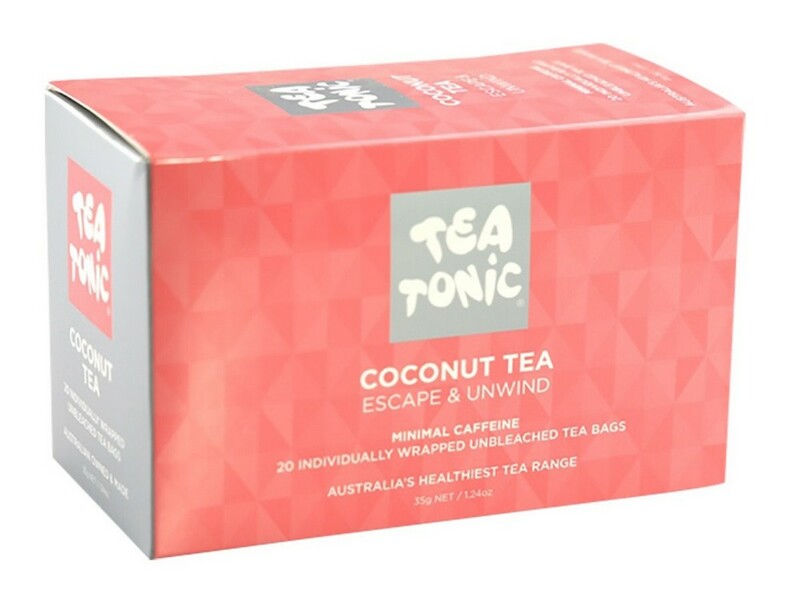 Again Tea Tonic differentiates itself from its competitors by being the only manufacture in Australia using unbleached teabags to ensure a truly organic experience. To sample the Tea Tonic range is a delight to the palate, its flavours range from robust to delicate and all its teas are abundantly fragrant, providing a pleasing choice for every taste. Discover and share the joy and benefits of tea drinking.